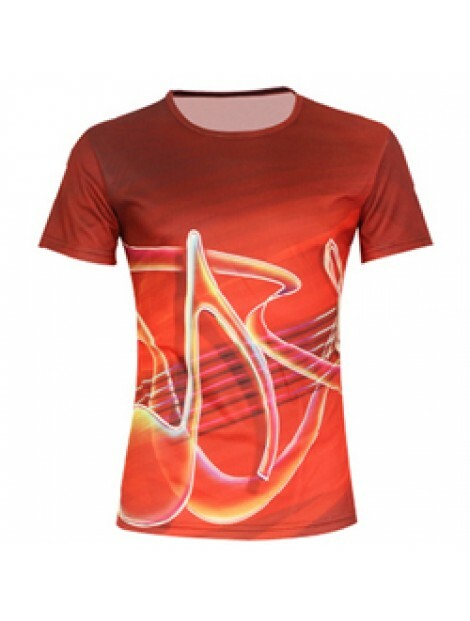 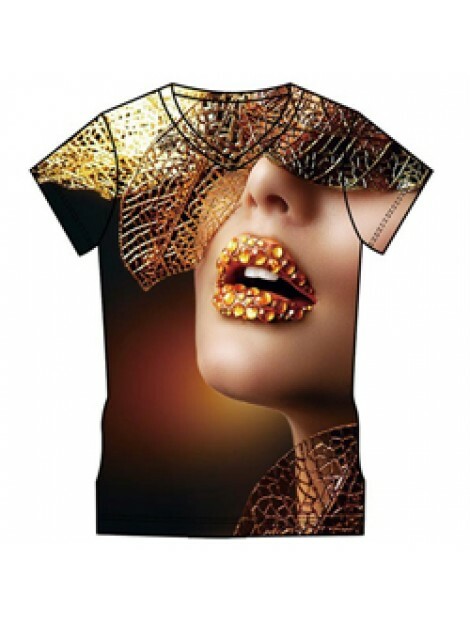 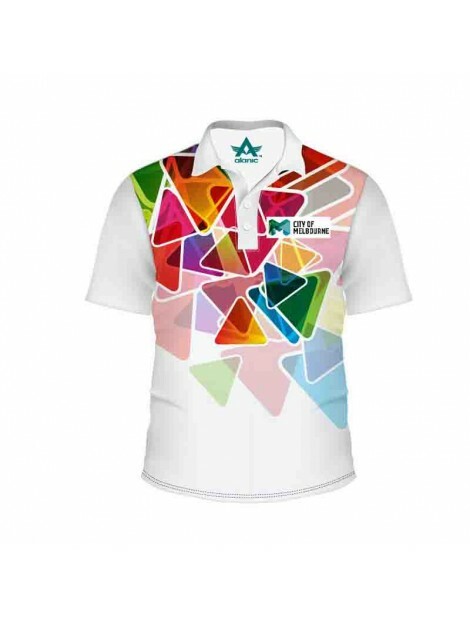 Custom Sublimated Shirts – Who to Sell Them To? 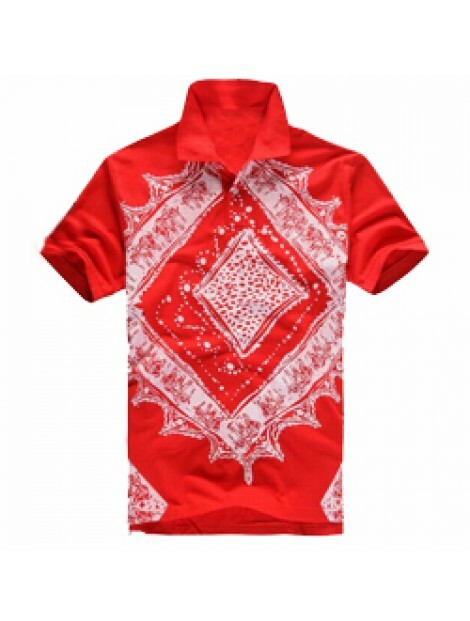 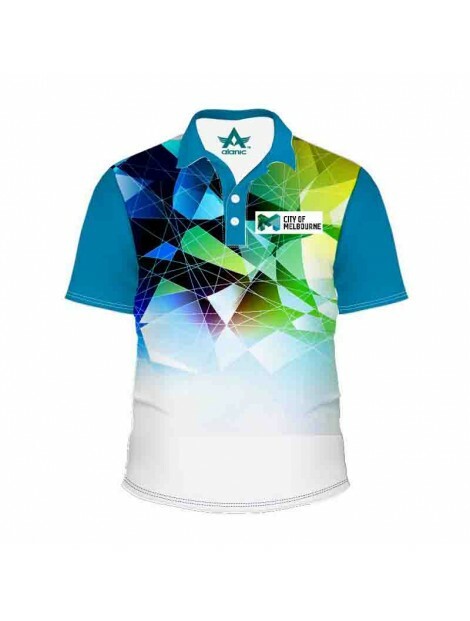 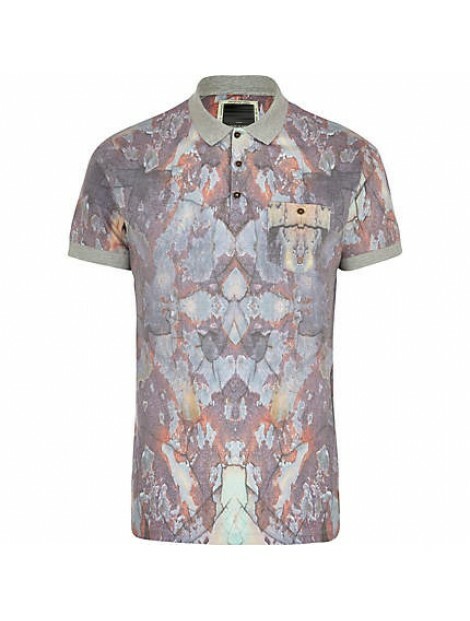 Sublimated Polo Shirt Why Keep Them In Your Clothing Store? 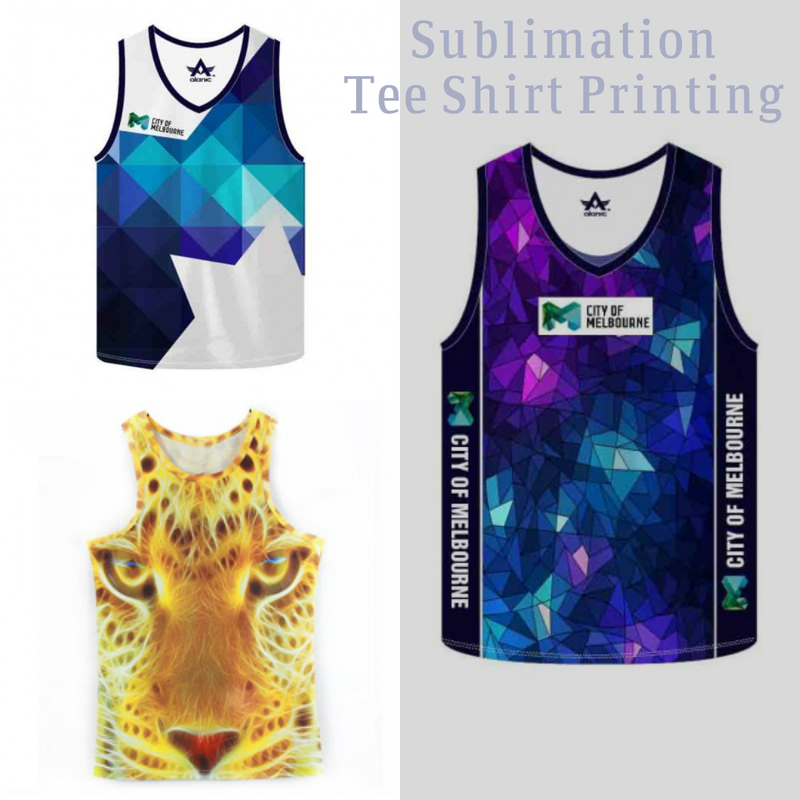 Why Is Sublimation Best for Custom Designed Sports Apparel?